So MSTRKRFT are back with their first new material since 2011 ‘Beards Again‘, which in all honesty we completely missed first time round and having just listened to it, glad we did with its lackluster guitar slashing and generic electro beats. Which means its actually been almost 7 years since their last meaningful contribution, their 2009 LP ‘Fist of God’. 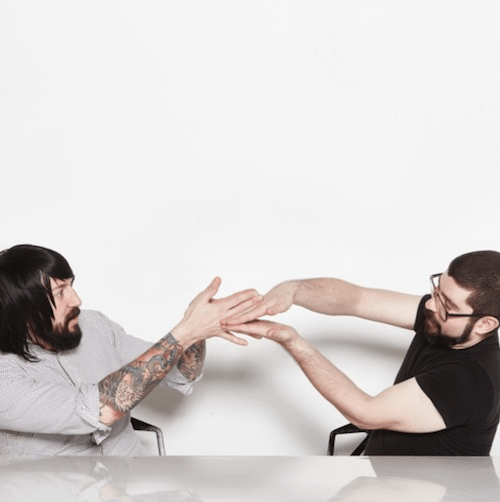 So what to expect from a revitalised MSTRKRFT? Interestingly if you consider 2009 as the pivotal year for electro you’ll notice that all the key artists in that scene were too slow in getting their second albums released, which perhaps partly explains why momentum was lost and the scene fizzled out.